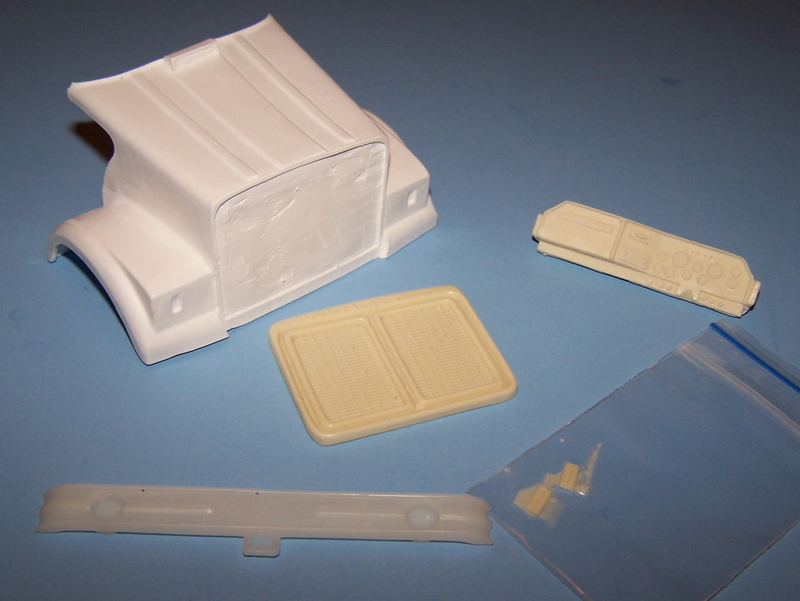 Included in our Freightliner set back axle hood package from G.W. trucks. This grill will also fit Italeri Freightliner classic hoods. Flash will need to be removed from in between the grill bars. Includes hood, expanded metal grill, hood louvers, emblems, headlights, bumper and right hand drive dash. 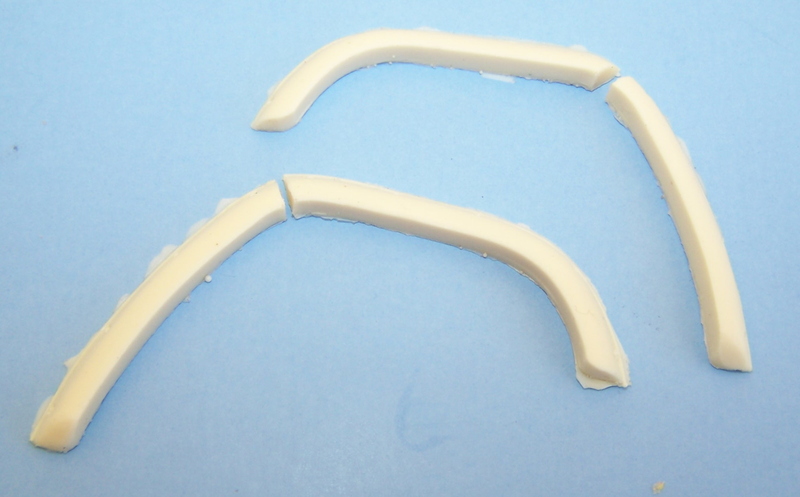 Now cast in white resin, much better quality! 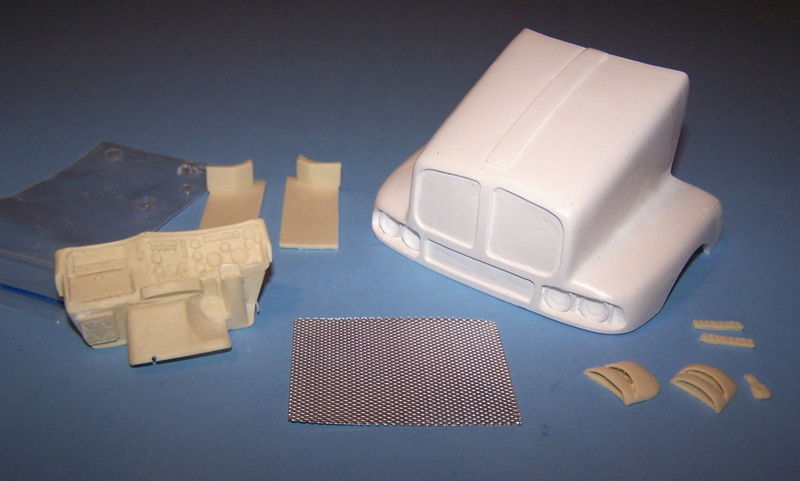 Use AMT/Ertl Kenworth T-600 kit as donor. 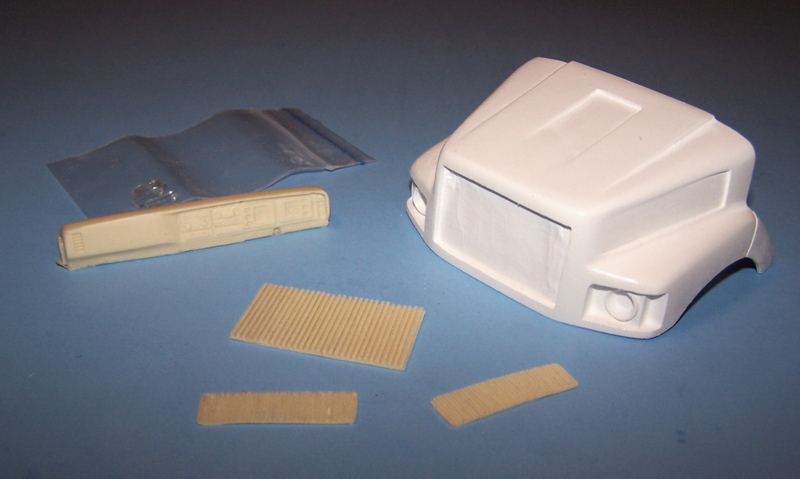 Includes hood, grill, hood emblems, visor, right hand drive dash and bumper supplied by G.W. Trucks. 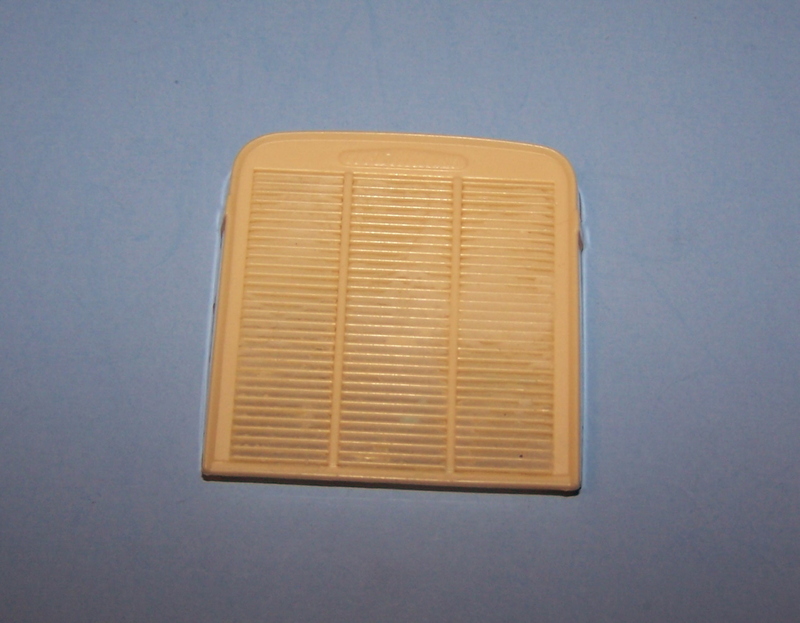 Now cast in tan resin, much better quality! Includes hood, grill, side vents, headlights and right hand drive dash. Includes hood, grill, quarter fenders and headlights. 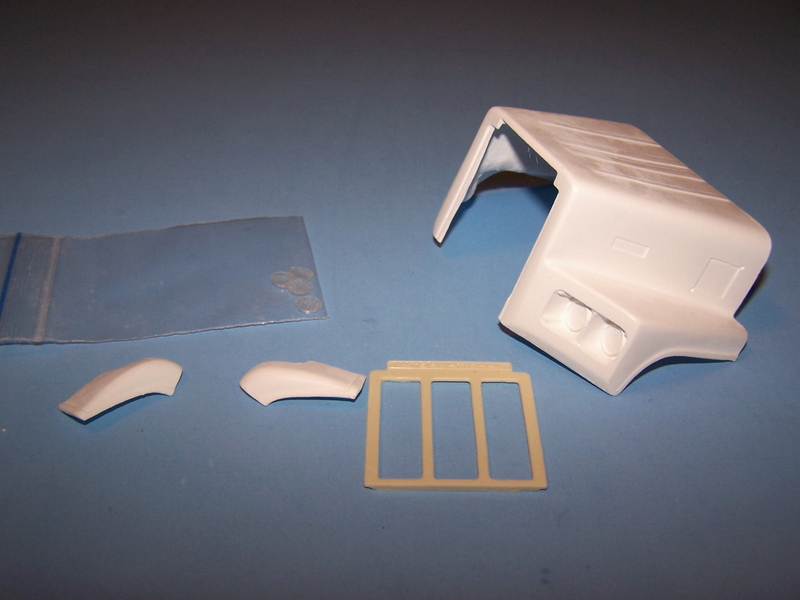 Use AMT/Ertl Paystar 5000 kits for donor. 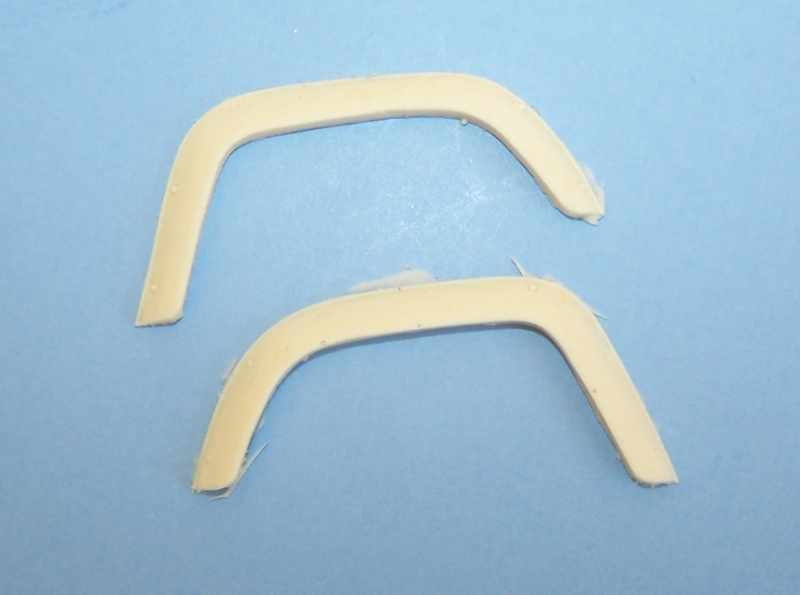 Set of 2 fender flares for 1/24th scale Auslowe V-8 Mack Valueliner hood conversions. 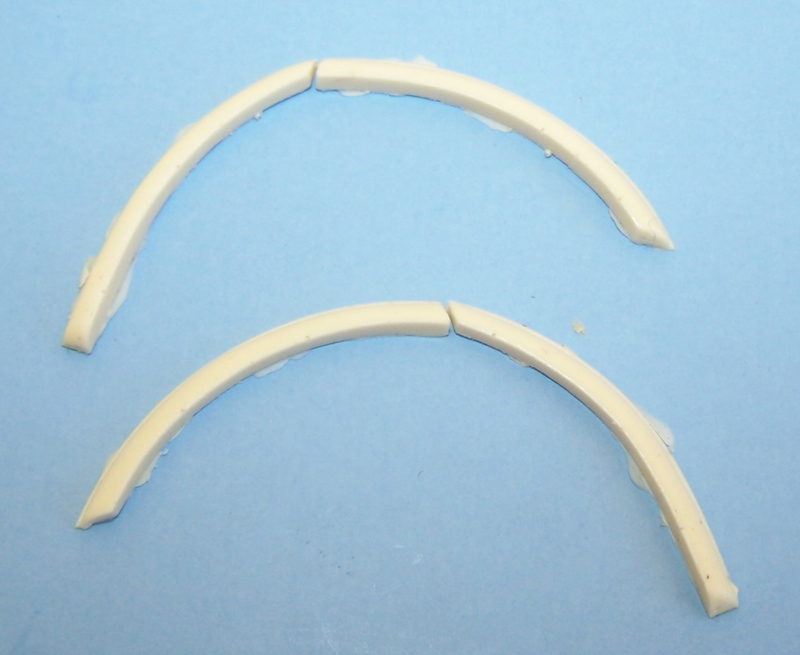 Set of 2 fender flares to fit 1/24th Italeri Western Star Constellation kits. 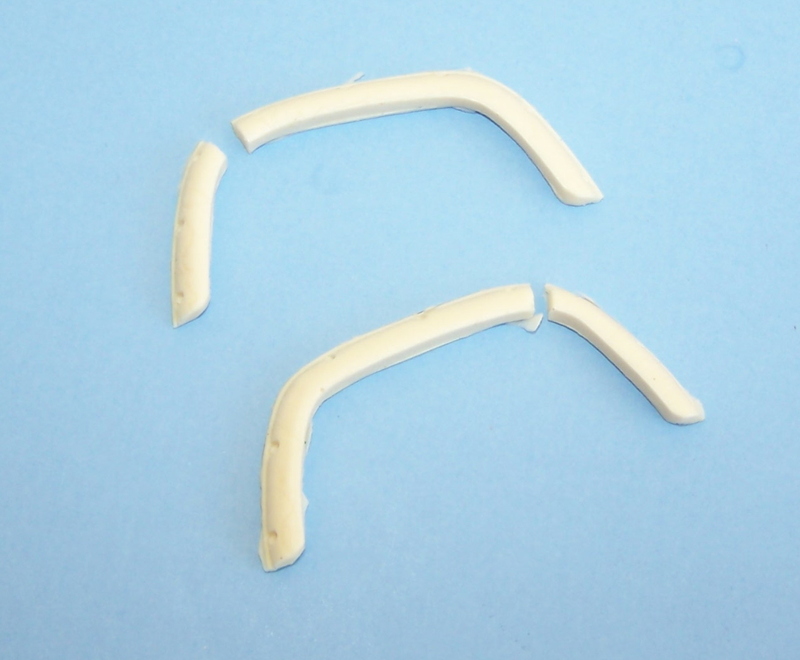 Set of 2 fender flares to fit 1/24th scale Italeri Freightliner FLD kits. 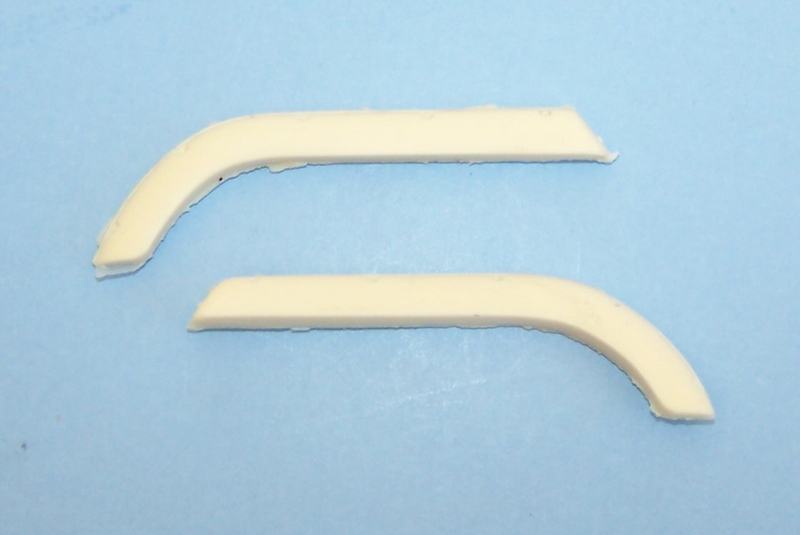 Set of 2 fender flares to fit 1/24th scale Italeri Peterbilt 377 kits. 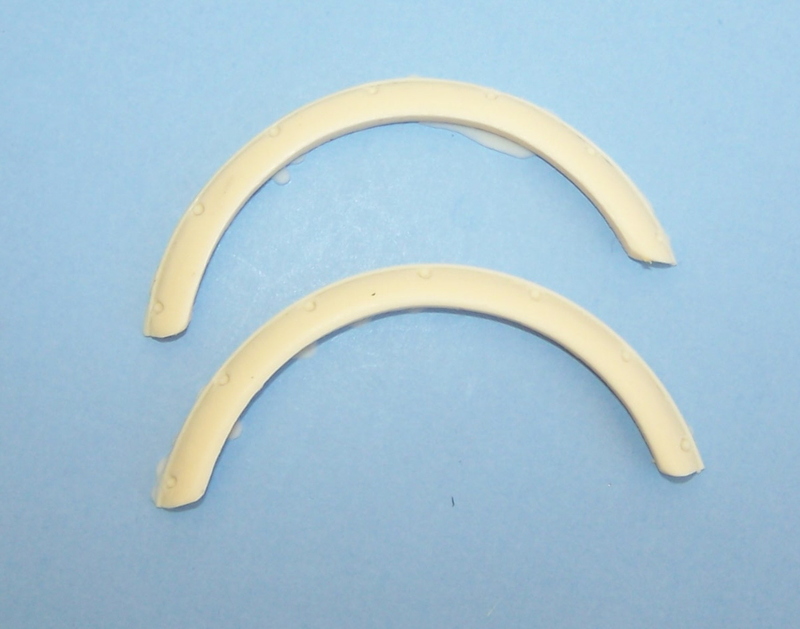 Set of 2 fender flares for AMT Peterbilt 359 kits. 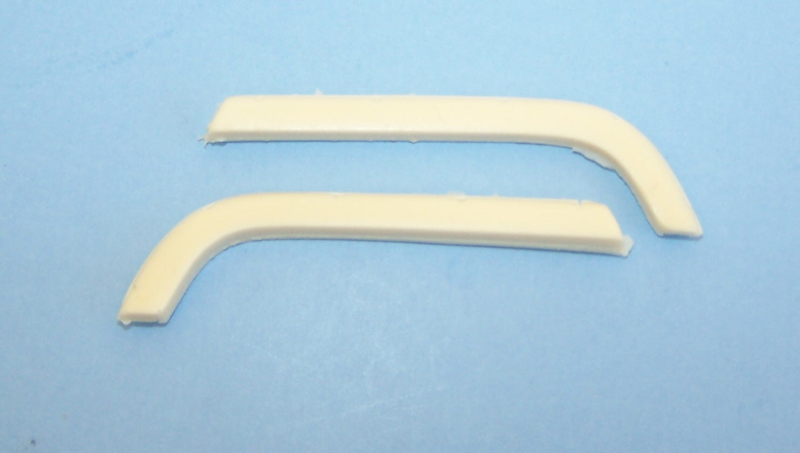 Set of 2 fender flares to fit AMT 1/25th scale Ford Ln and LNT 8000 kits. Can be used on L and LT hood conversions with some extra work. 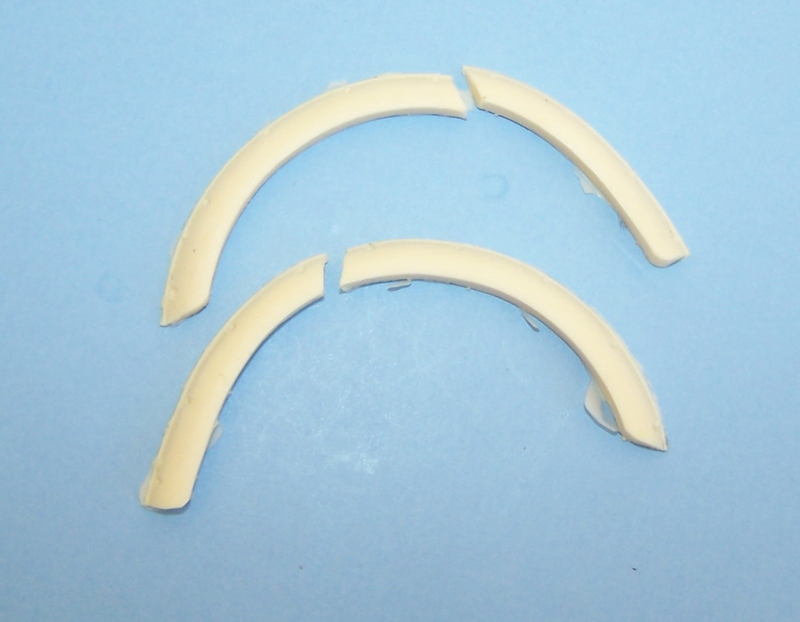 Set of 2 fender flares for Italeri 1/24th scale Ford LTL 9000 kits.